PATILAD Transportation Company aka MOVELAGOS will begin operations this year and provide transportation services covering various transportation packages to Nigerians. An opportunity for success exists because the national transportation industry is growing at estimated 4% annually. This is due to the rural-urban migration that is sweeping through the entire country. MOVELAGOS is researching the market to identify potential opportunities for future sales in this rapidly changing environment. MOVELAGOS’s long-term goal is to establish itself as an internationally recognized provider of top-of-the-line transportation services. MOVELAGOS has discovered a major supply gap in the Abuja transportation system with lots of persons not been able to get to their destination in due time especially in the early morning and evening into late evening rush hour. Due to it, we are providing modern and executive coaster buses to serve several organizations that will love to provide corporate transportation services to their staff members. To carry out this, we have conducted survey to identify several companies within the same geographical location, basically on the island with staff coming from as far as Ikorodu, Agege, Mowe (in Ogun state) to mention a few. At present, we have identified more than 15 companies with staff strength within the range of 5-20 that are willing to access our services. 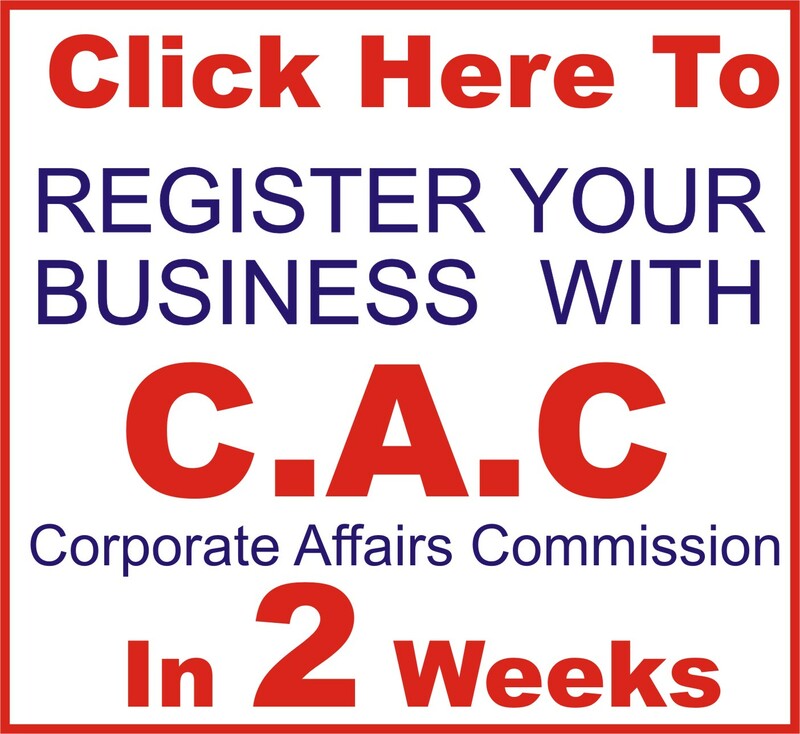 This allows us to capture a 10% market share of the companies within the Lagos island geographical zone. Upon the approval of initial funding for the company we plan to formalize business relationship with these companies and beginning servicing their transportation need. Sourcing will be continuously evaluated. MOVELAGOS will take advantage of trade shows, transportation industry publications, and other sources of industry-related information to monitor the quality of its offering. MOVELAGOS will start as a small organization and its employees will share in management duties and decision making. It will be important for each member of the team to be capable in all aspects of the business. Prerequisites for all MOVELAGOS employees include at least five years transportation industry experience, knowledge and ability in the types of activities MOVELAGOS will promote. Prices will be competitive with the remainder of the market. The company’s estimated sales for the first year of operations are approximately ₦13,000,000 increasing 10% annually for the next two years. MOVELAGOS will begin operations with four full-time positions. The positions are as follows; general manager and president, marketing and advertising director, accountant, and one transportation agent. The company does not expect any problems with expenses or cash flow within the next three years. Annual cash flow for the first year of operation becomes positive in the second quarter of operation. Our vision is to build a world class transportation agency business in Nigeria, and earn our place amongst the first five. 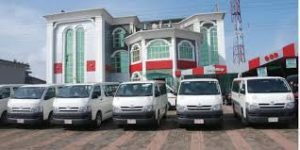 PATILAD Transportation Company (MOVELAGOS) is a transportation agency that specializes in corporate bus hire services. She will also provide consulting and custom transportation arrangements and packages. MOVELAGOS’s mission is to become the foremost provider of classic and excellent transportation services in Nigeria. To have a clientele return rate of 90% by the end of first year. 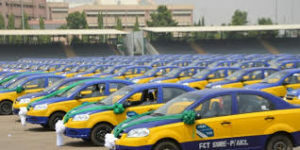 To become one of the most sort-for transport service provider in Nigeria. To increase the number of customers by at least 20% per year through superior customer service and word-of mouth referrals. To create a solid awareness scheme to inform our community and city about our services. Provide the highest transportation experience possible. 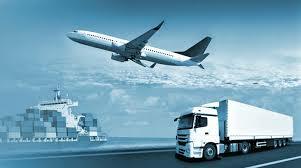 To make our customers experience world-class excellent transportation services. Communicate with our client base through the website and personalized communication techniques. Lowering overall costs whilst increasing efficiency. Quality and Excellent Service: we are offering excellent service and firm relationship with our client which are not available everywhere. This is essential for maintaining a long lasting profitable and healthy company. Location: Provide an easily accessible location for customer convenience. Convenience: offer clients a wide range of services in one environment. Reputation: Credibility, integrity, and 100% dedication. Administration: we are committed to serve customers, prepare accurate billing, follow-up on bookings, orders and other documentation, and maintain a close watch on expenses and collection of accounts receivable. Staff: Our staffs are qualified and experienced. 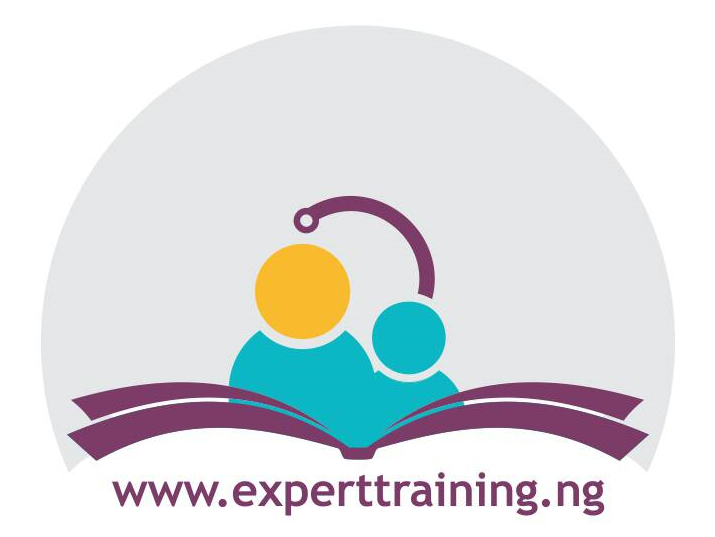 We ensure that we conduct frequent training and seminars to improve on the efficiency of our workforce. A common trend in the transportations and tours industry is that in recent time, with the advent of the internet and the general public accessing the Internet, many airline companies have started selling their tickets directly to their target market via their online portal. So also, it is now easier for other business in the value chain of transportations and tours industry to now directly sell their services via their online portal to their target market. Service providers such as airline companies, car rentals companies, cruise lines companies, hotels, railways, tourist sites managers and perhaps interpreters and security agencies et al. which is why you can’t find any airline company paying commissions to transportation agents on each ticket they sold. The transportations and tours industry is in a continuous state of evolution and as such, ground breaking strategies and ideas that are once highly successful are no longer as productive as they were in time past. Close observation of the trend in the industry reveals that the past few years have seen the rise and proliferation of social media and new tech tools. The trend also extends to increased attention paid to engagement and new market segments, eco-friendly measures and sustainability when planning transportations and tours events. As a matter of fact, social media has now become one of the most important tools transportations and tours agencies leverage on to disseminate information about their transportations and tours events, interact with clients, solicit feedback, and create year-round engagement with their target audience. Furthermore, new software apps and emerging technology have made it easier for transportation and tours agencies to gather all the needed data and information that will help them plan and project for the future. People that start transportation agency can as a matter of fact start the business from a small office space / shared office space and still make headway in the business. One thing is certain when it comes to transportation agency business, you are sure of making profits in form of commissions when you are able to successfully book flight tickets, hotel reservation, taxi cab reservation and any other transportation related services for a client. You are going to get your cut as soon as they make payment. The truth is that, the cost of running a transportation agency can be kept to the barest minimum because there are always ways you can cut operational and overhead cost. As a matter of fact, most people that run transportation agencies have abandoned the “brick and mortar” agency for a home-based business just for the sole aim of reducing overhead, and maximizing profits. 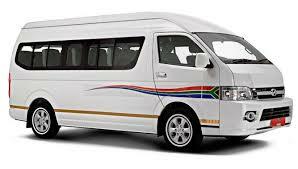 MOVELAGOS is a full transportation service offering state-of-the-art bus hire services. Specialty focus on adventure transportation, which translates into increased satisfaction for the customer. Dayo Adetiloye- He is the founder and owner of PATILAD Transportations international has a multitalented business administrator who has been in the tourism and hospitality industry for over 25years. 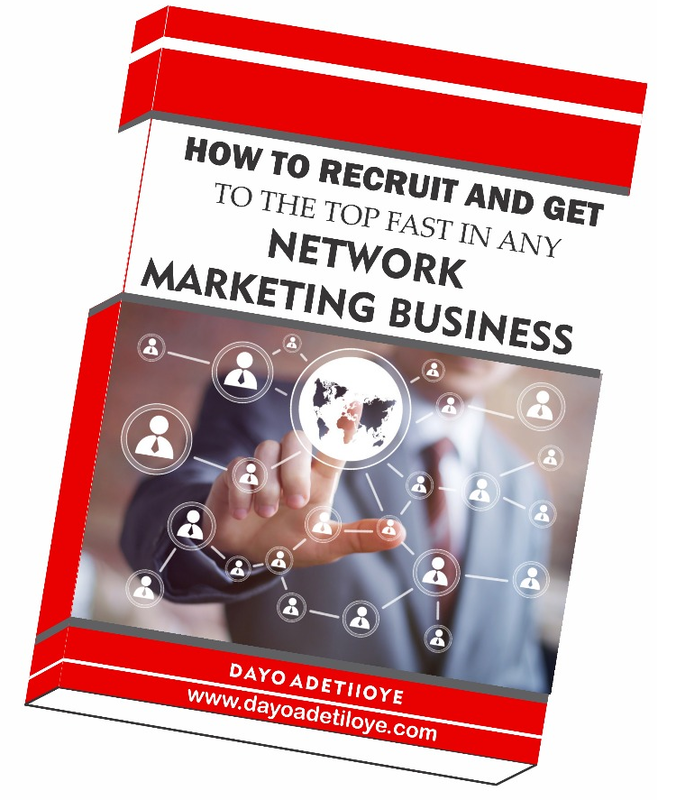 He studied business administration from UNIBEN, he did his master’s in business administration in Lagos. He is a certified PMP holder, a graduate of the pan-African EDC business school, and has worked with many top rated transportation and tours companies in Nigeria. He was with Wattgate transportations, Lagos for his first work experience, and worked there for 7years, while he relocated to the United States and was opportuned to be exposed to 3years work experience in Walt Disney transportation and tours. He joined Lighters Houston Transportation Company to work as a sales and marketing executive for 10years before returning to Nigeria to consult for tourism and hospitality companies. Claro Johnson– She is a chartered accountant and has a master’s degree in business administration. She is also a certified project manager and will be assistant administrator and also in charge of book keeping, financial balancing, account management and projects head. She has a 15years experience in auditing, project managing with J&B accounting firm and was an auditor for Billings Way Groups of Events respectively. Silas Filani -He is a certified PMP consultant, he is in charge of He Is a graduate of general arts from Obafemi Awolowo University, has a certified EDM certificate from Huston University South Africa, He has worked with Project Arts, FQL interiors and has a 13years experience as a lead designer. He is the artist heart and head of the company, he is in charge of the creativity and entertainment management of the company. Kemi Philips- She is into general contracting, and a professional sales and marketing expert. She read marketing from the university of Port-Harcourt, she is also a master’s degree holder in digital marketing from the university of Hamburg. She has 15years in general contracting, worked with Studio 24, Millenium Parks, and hosts a YouTube show. She is the head of general contracting, sales and marketing. Salaries and rent are the two major expenses, while depreciation and logistics is another significant cost that will increase as the company develops. We want to finance growth through cash flow and also through investor grants or investment bank loans. We accept cash and checks, Visa, MasterCard, online transfers Express. The business will reach positive cash flow in its 2nd year of operation, allowing for expedited repayment of its loan obligations, as well as for dividends to be paid to the owners. 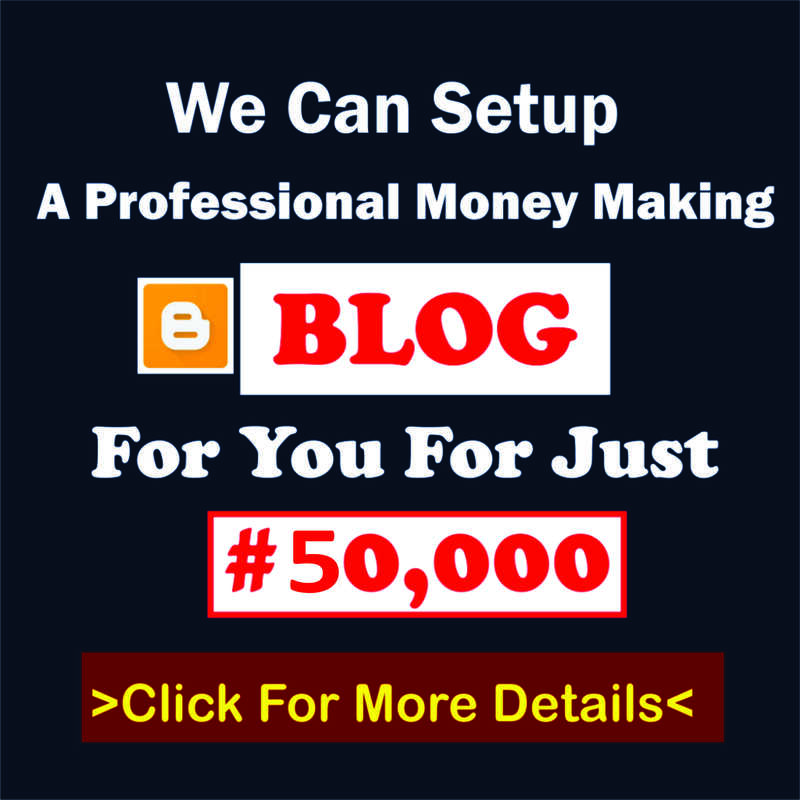 Estimated first year revenue is N30,675,000 with gross margin of N11,469,000. 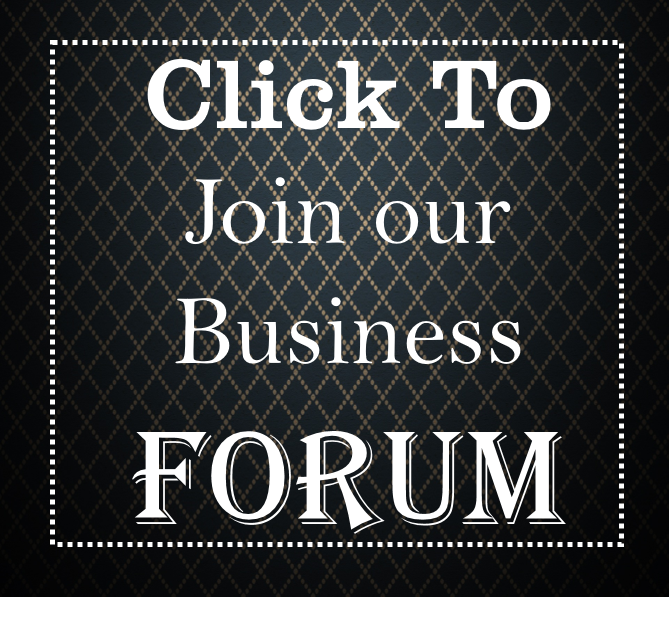 Pingback: Executive Summary of Travel and Tourism Business Plan in Nigeria. 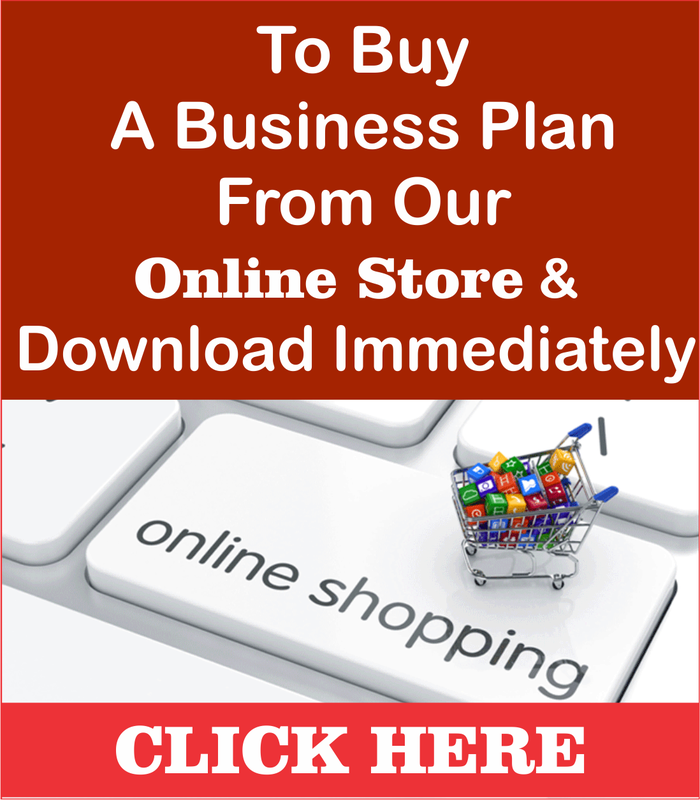 Pingback: Executive Summary of Logistics Business Plan in Nigeria.